Donna "Dee" Penley is a Kansan, living on a farm near the rural towns of Haysville and Clearwater. The Chisholm Trail actually went close to Clearwater, and the ruts of the trail can still be seen from the air. Donna has written cowboy poetry for years, and has entertained a lot of folks with her western readings, traveling around most of the western half of the U.S. She was a featured entertainer at the Cowboy Hall of Fame; also entertained the many lovers of cowboy poetry at Dodge City Days, Will Rogers Days, Echoes of the Trail, Prescott, Arizona and many other poetry gatherings. Cowboy Poetry books - No Preservatives Added, Letters from a Cowboy, At Home on the Range with Donna Penley, Tall Tales & Lessons Learned and The Story Tellers. The Cowboy Poetry books are self published and Donna does not currently have the funds for printing. ​Western novels by Donna "Dee" Penley are: Oklahoma Lawman, The Story of Ty Durant , The Flim Flam Man and From The Horses Mouth; a book about Richard Too, a race horse she bought off the track at two years old. 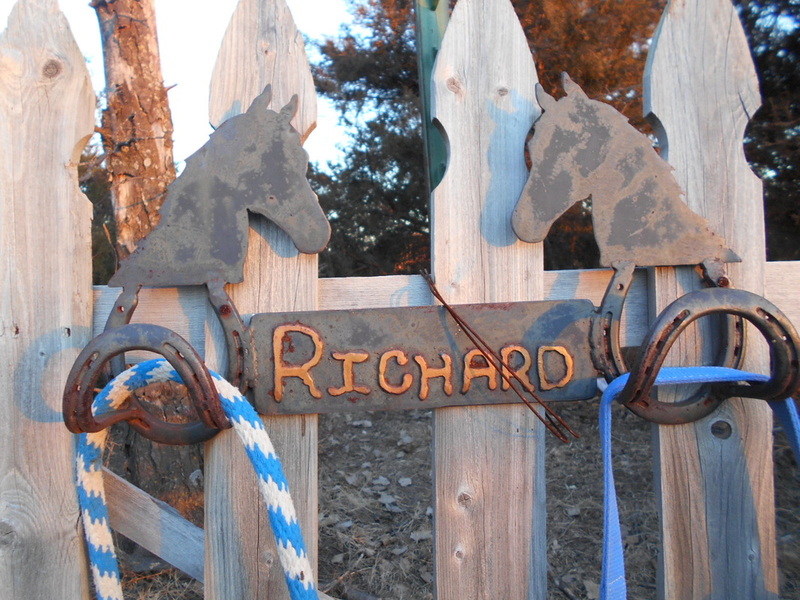 Richard was trained to be an event horse and died at age 37. 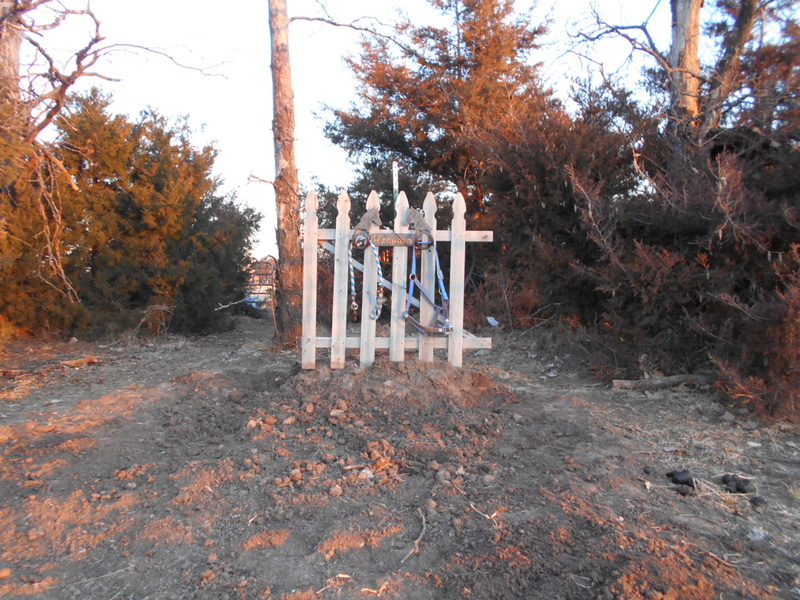 He is buried on the property at Wheel of Fortune Ranch. "No heaven can heaven be, if my horse isn't there to welcome me."